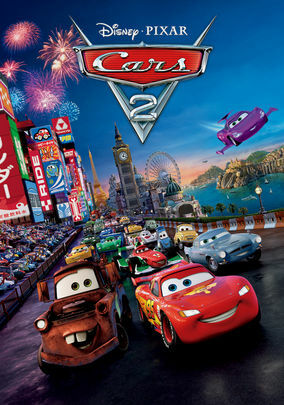 When race car Lightning McQueen heads to Europe for the World Grand Prix, he drives into some international intrigue in this clever, animated sequel. A cocky race car and his best buddy travel to Japan for the race of their lives. Fasten your seatbelts! Once a small-time hood, Dave Bishop looks back on his bloody rise to power as he takes on Al Qaeda terrorists threatening his criminal empire.